Each of the Associations that make up the Structural Concrete Alliance is passionate about improving the skills of the specialist workforce they represent and educating the wider industry about the importance of employing qualified technicians for all asset protection and repair projects. 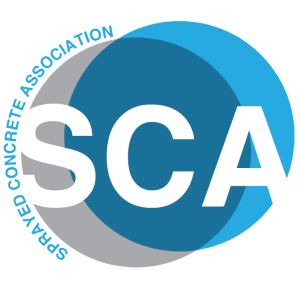 Selecting a member of one of the associations that make up the Structural Concrete Alliance can help to ensure that repairs and protection are fit for purpose and appropriate to the service life expectations for the building or structure. 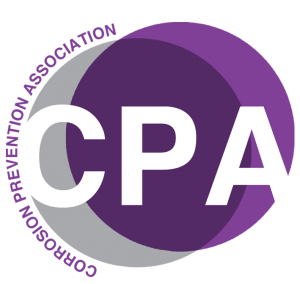 All three associations offer CPD presentations and seminars for the wider industry, as well as specialist training for association members as detailed below. You can find out more about these events here. 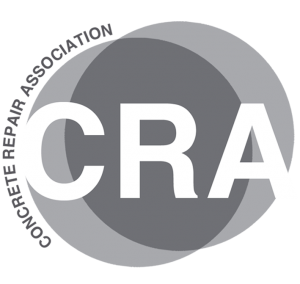 The CPA offers the full range of ICORR Cathodic Protection of Steel in Concrete Courses. 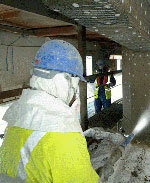 Previously the CPA provided Level 1 and Level 2 CP technician courses in accordance with BS EN 15257:2006. This Standard has now been updated to an ISO Standard, BS EN ISO 15257:2017. The levels of certification in the ISO standard have changed. What was Technician Level 1 is now equivalent to Technician Level 2 and what was Senior Technician Level 2 is now equivalent to Senior Technician Level 3.